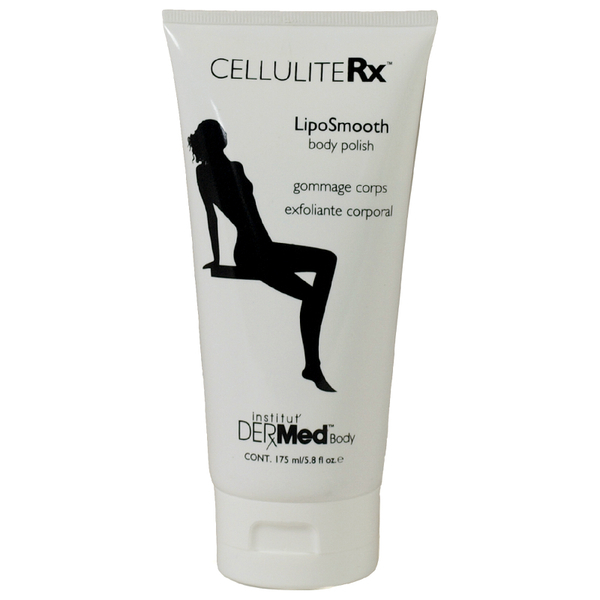 CelluliteRx LipoSmooth Body Polish by Institut DERMed Body, 5.8 oz / 175 ml. Achieve soft, smooth skin with the LipoSmooth Body Polish from CelluliteRx, an exfoliating formula that works to improve and soften the appearance of skin. Utilising Crushed Walnut Shell, Apricot Seed and Sea Mineral Algae extract, the vitamin-rich body scrub delicately polishes away dead skin cells, refining and replenishing skin to leave it feeling velvety soft and restored. 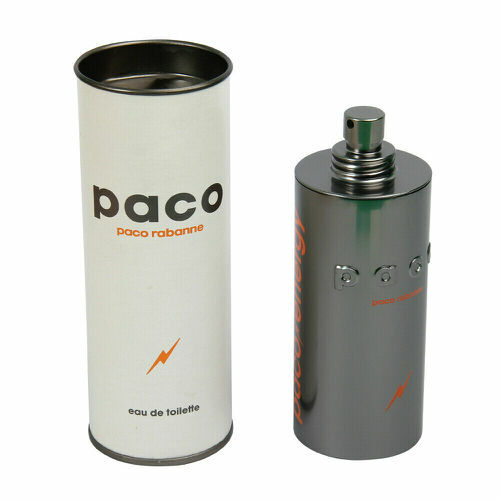 It helps to improve micro-circulation whilst retaining natural moisture to promote a youthful-looking, hydrated body. Elasticity is improved and skin's texture looks soft and supple. Notify me when "CelluliteRx LipoSmooth Body Polish by Institut DERMed Body" is re-stocked.